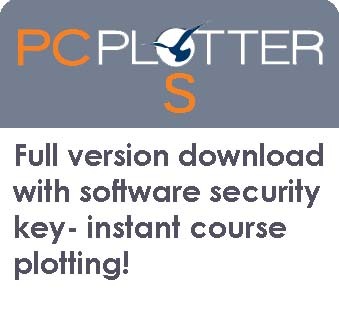 PC Plotter version 7.18 for download. We will email you a serial number - and instructions for activating the program. PC Plotter S can be activated on three PCs. Please check the email address you enter very carefully as an error will mean that you do not receive the serial number and instructions and you would have to contact the support email to correct the problem.